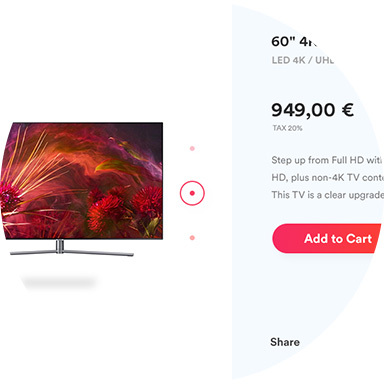 Rich multimedia content extends dwell time, increases conversion rate on the e-commerce websites and drives shopping motivations in traditional store. 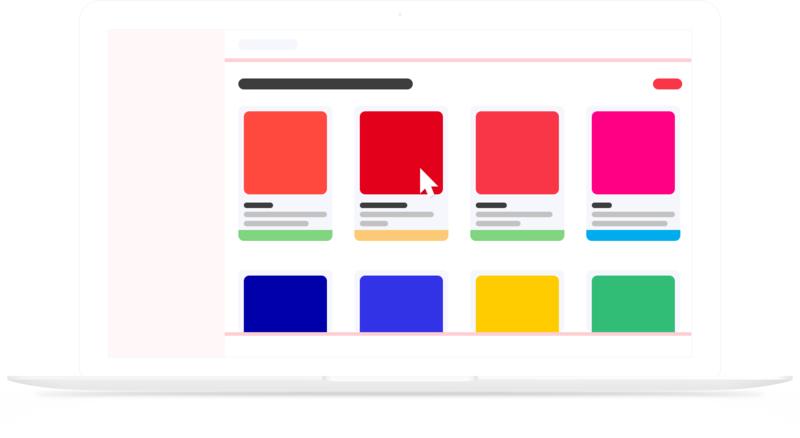 Managing your digital assets centrally within a DAM solution allows you to achieve a perfect consistency between your product information and multimedia content. 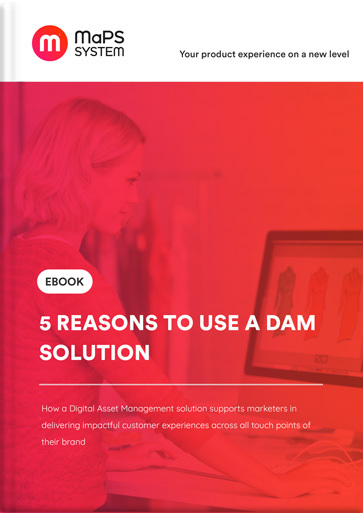 This is how our DAM solution can empower your multichannel marketing. Feel free to organize your assets in your own way! Create custom folders or attach your media tree view to your product repository. Upload and preview multiple asset formats, such as vector images, photos, video and audio files, or documents. Your digital assets get a better ranking with integrated SEO tools (i.e metadata fields, meta descriptions, automated image naming). Set image parameters for each sales channel (size, definition, dimensions, watermark, etc.) and they will be automatically applied to the visuals you need to publish. Edit your images (crop, resize, paste a watermark) directly within MaPS System’s interface without opening a third-party application. Editing an image doesn’t change or overwrite the original file, as all versions are saved in the history. You can roll back to any of them at any time. 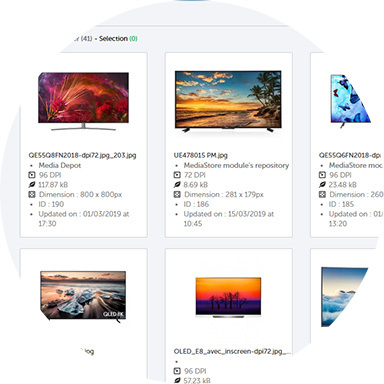 All digital assets are collected, centralized and consolidated within a unique media repository. Users are able to create, add, search, use the assets and adapt them to different publication (catalogues, flyers, brochures, web pages, etc.) without changing the original file (versioning). 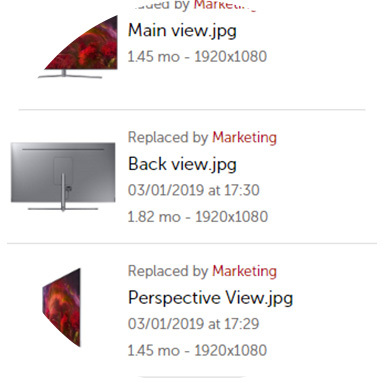 Through historization and versioning, users can see the context where the image was used, but also schedule publish/unpublish actions to prevent companies from a non-compliant use of licensed assets. The use of rich multimedia content (images, videos, sounds) is one of the essential factors for a successful customer experience. 62 hours per year! This is the average time spent by communication managers looking for brand assets (logos, banners, corporate wallpapers, presentations, files, etc.). Nothing but this reason is sufficient enough to centrally manage your digital assets by adding up a DAM solution to your daily used tools. Discover 5 more reasons in this ebook ! Master Data Management Your suppliers, distributors, points of sale, customer reviews within a unique platform. Manage your master data centrally to easily access, collaborate and leverage it. Product Information Management A unique and reliable product repository to better organize, enrich, reuse and adapt your product information to different publishing channels. All-in-one data management solution for multichannel marketing.